More than 110 suspected cases, including 6 deaths, have been clinically diagnosed by health partners, including Médecins Sans Frontières (MSF) and the International Federation of the Red Cross (IFRC). "These cases could be just the tip of the iceberg. This is an extremely vulnerable population with low vaccination coverage, living in conditions that could be a breeding ground for infectious diseases like cholera, measles, rubella, and diphtheria," said Dr Navaratnasamy Paranietharan, WHO Representative to Bangladesh. "This is why we have protected more than 700,000 people with the oral cholera vaccine, as well as more than 350,000 children with measles-rubella vaccine in a campaign that ended yesterday. Now we have to deal with diphtheria." Since August 2017, more than 624,000 people fleeing violence in neighbouring Myanmar have gathered in densely populated temporary settlements with poor access to clean water, sanitation and health services – and the numbers continue to swell. WHO is working with the Bangladesh Ministry of Health and Family Welfare, UNICEF and partners to contain the spread of the highly infectious respiratory disease through effective treatment and adequate prevention. Together, they are supporting patient diagnosis and treatment, ensuring adequate supplies of medicines, and preparing a vaccination campaign targeting all children up to 6 years with pentavalent (DPT-HepB-Hib) and pneumococcal vaccines, which protect against diphtheria and other diseases. Training is already underway for vaccinators. 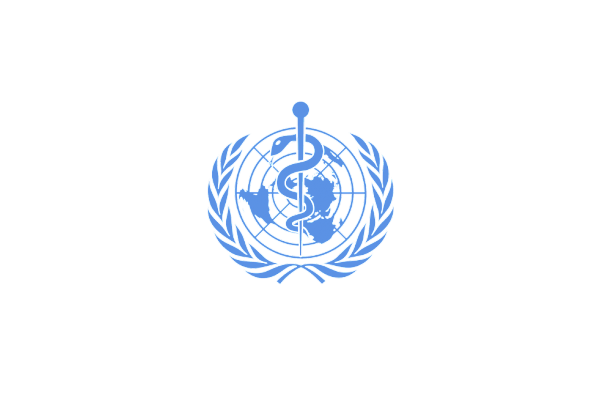 WHO has procured an initial 1,000 vials of diphtheria antitoxins that are due to arrive in Bangladesh by the weekend. Combined with antibiotics, the antitoxins can save the lives of people already infected with diphtheria, by neutralizing the toxins produced by the deadly bacteria. "We are working with partners to ensure that clinical guidance is available to health workers, and that there are enough beds and medicines for those who get sick. But the only way to control this outbreak is to protect people, particularly children, through vaccination," said Dr Paranietharan.